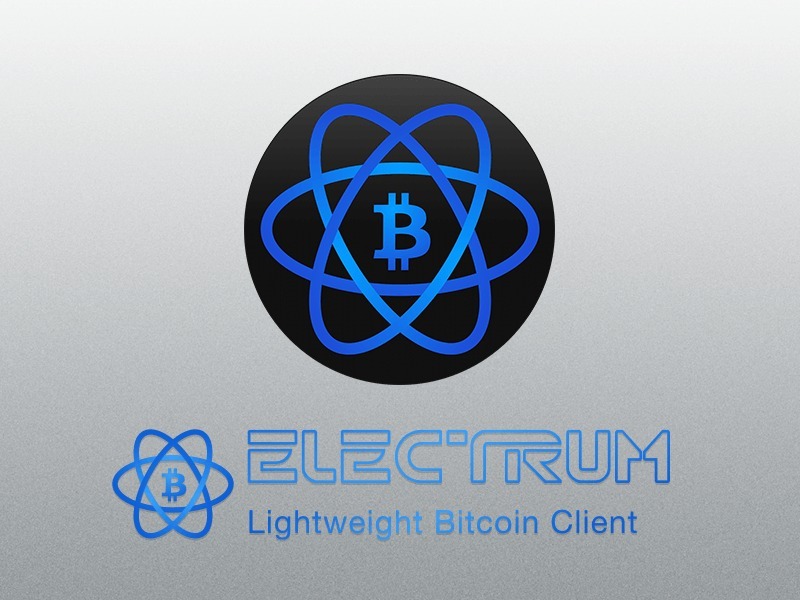 Electrum is a very popular wallet solution for various types of devices, as it is much more lightweight than installing Bitcoin Core or Bitcoin Classic. Since there is no need to download the entire blockchain – currently over 60GB in size and growing – Electrum provides a very valuable alternative, especially for mobile devices. The wallet has recently been updated to version 2.6, and several improvements have been made. What Is New In Electrum 2.6? As is the case with most Bitcoin wallet solutions, Electrum version 2.6 is open source, and the code has been licensed under the MIT license. 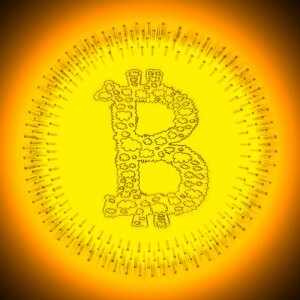 This gives developers and other interested parties a chance to review the Bitcoin wallet code and start creating their modifications if they so desire. In previous iterations of Electrum, plugins and GUIs were located in the same packages. This is no longer the case, as the developers have separated both sides of the wallet solution. In the end, this will result in better responsiveness and an overall faster user experience on any device. What makes the new release of Electrum even more interesting is how users can now select an alternative coin display. Not only is this a nice additional feature, but it will also help preserve user privacy. Enabling or disabling this setting can be done under the “Privacy” submenu, and updating the Coin Selection in the menu. Any Bitcoin wallet solution relies heavily on the making the installation process as simple and straightforward as possible. Electrum has made significant process in this regard, as they have rewritten the entire install wizard. Even though not too many users reported issues with the precious install process, there is always room for improvements. The biggest chance comes in the form of improved support for KeepKey and TREZOR hardware wallets. Electrum will not display the full device information, and users can change / set / disable existing pin keys through the wallet software. TREZOR users will be able to set their home screen as well, whereas KeepKey users will enjoy the benefits of the secure seed recovery feature. Keeping in mind how this wallet is available to Android users as well, it only made sense for the developers to make changes to their code in this department as well. Old GUIs have been deprecated by the team and replaced by the Kivy GUI. This Electrum release update marks the first official release of this new GUI implementation. Last but not least, the development team managed to add support for minikeys supported. Physical Bitcoin users will enjoy this functionality as minikeys are used in Casascius coins. This additional functionality will let Electrum users swipe and important private keys associated with these physical coins. Are you excited about these new Electrum features? Let us know in the comments below!